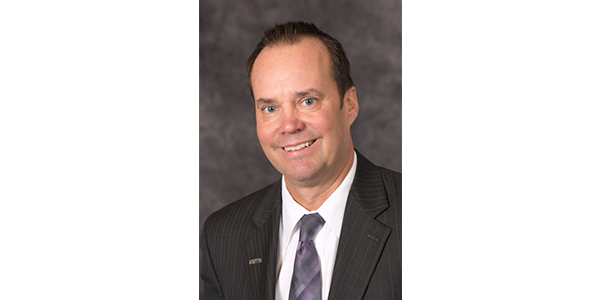 Keith Hinkebein is the new Central Division president for HNTB Corporation, overseeing more than 500 employees in 15 locations across 11 states. In his 24 years with the Kansas City, Missouri-based firm, he has served in a variety of leadership roles, most recently as chief sales officer. “Keith’s leadership and deep understanding of operations within the firm will bring tremendous value to our Central Division and serve as a catalyst for growth,” HNTB Chairman and CEO Rob Slimp said in news release.